Above are the rates by age and family make up through the online quote. That can really help certain areas which typically have much higher rates. Let's look at the components of the rates. This is pretty straight forward (for a change). Take the oldest adult being covered as the basis for the rates for your plan of choice. It might make sense to have two separate policies for adults with large age differences. Run the numbers both ways to what works best. Benefits are per person regardless so there's no downside there aside from the application fee which is a one time charge. Your rate will change at time of birthday when you jump to a new age band. You can then look at rates according to family make up. Since it's a family rate, there may be even more savings with AlieraCare versus other options depending on the size of your family. An AlieraCare plan will have the same rate for 1, 2, or 3 kids. One adult with multiple children will have the Family rate. For dependent children between age 20-26, expect to show proof of full-time status. There are two times that rates change. 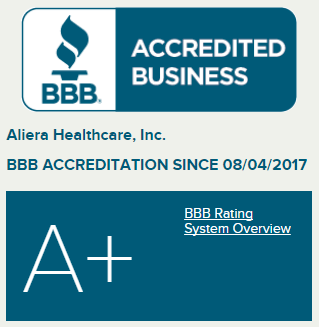 AlieraCare generally has an annual rate adjustment in September of each year. This will apply immediately to all plans. Also, if a person enters a new age band, their rate will go up with the birth date. The rates are the same across the U.S.! This is very different and speaks to the fact that AlieraCare is a membership and NOT insurance. You're essentially in a large pool of members that share health care costs across the entire membership (by age band and family type). This can have a big effect if you're in a more expensive area. It's akin to how large companies and government rates are based. 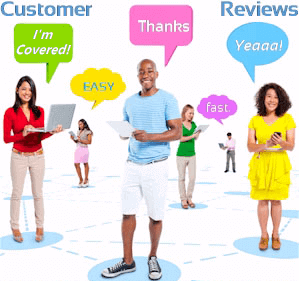 There are essentially 9 options with AlieraCare plans. Keep in mind that AlieraCare plans and health sharing plans in general are NOT insurance. You can view the plan benefit summary below and the AlieraCare brochure is available here. We really like the Premium plan since it has a higher per incident exposure for the bigger bills. We're happy to help walk through the options. There is a one-time application fee of $125 for AlieraCare plans. You'll see this as part of the enrollment process. 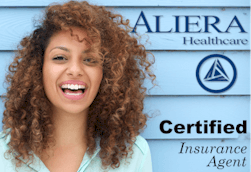 How To Enroll In AlieraCare Plans. Access secured, online AlieraCare application here. For smart phones or if there are browser issues, access online app directly here. Print out paper application here and request secured email from us to send. We're happy to help with any questions on AlieraCare. Make sure to check out our comprehensive guide and introduction to AlieraCareand how it works!